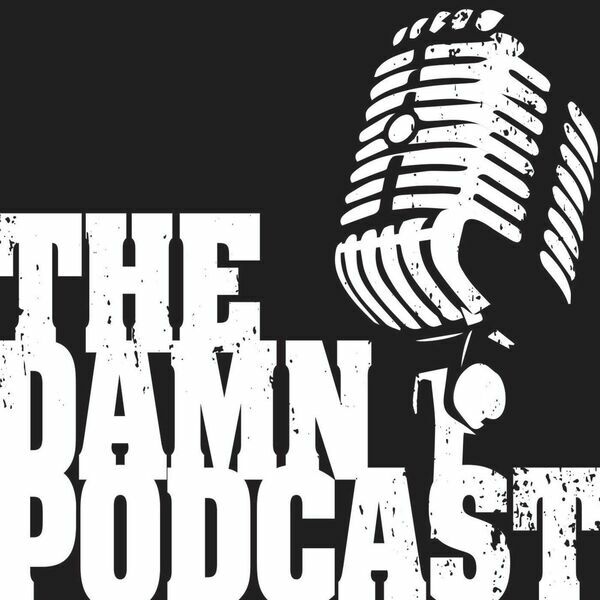 The DAMN podcast or Dynamo Audio Multimedia network. Please share! Please subscribe, It will help out the podcast more than you could ever know. In the meantime enjoy the podcast and please rate/comment for other listeners to read your comments. All content © 2019 The DAMN Podcast.